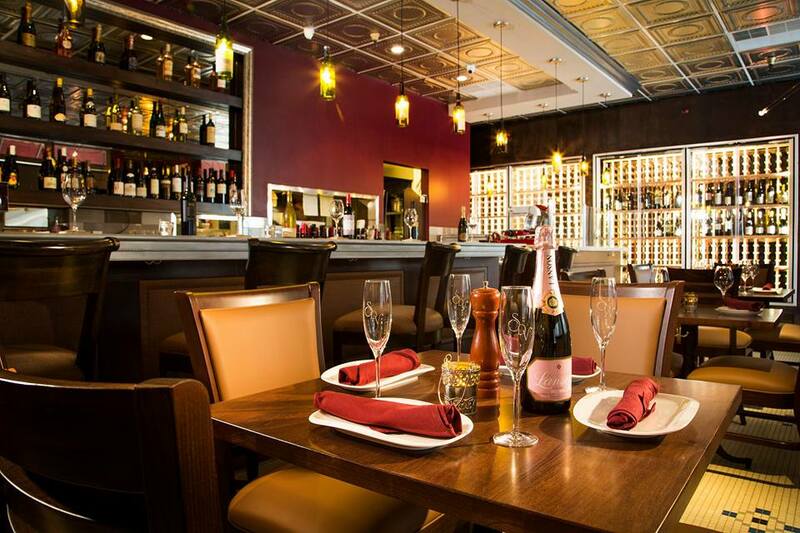 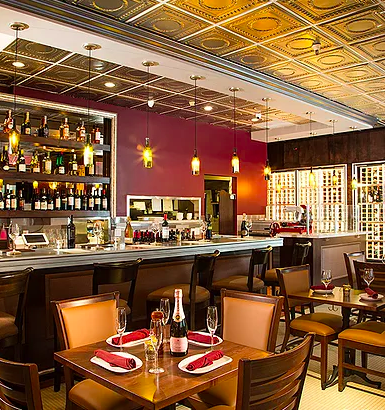 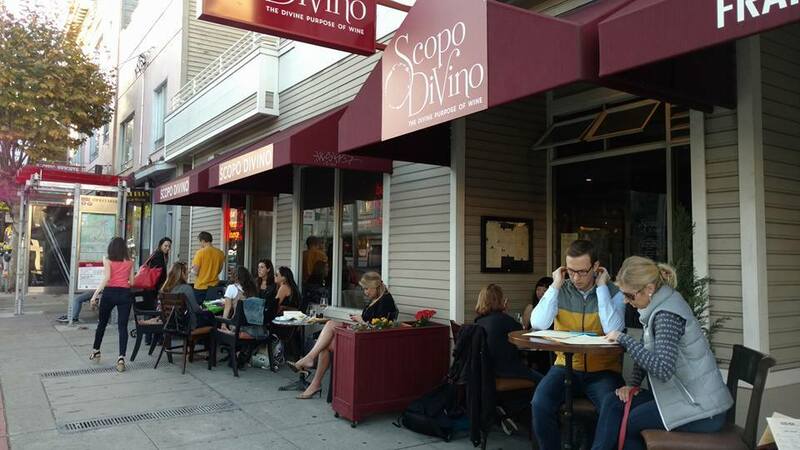 Scopo Divino is born from a desire for cozy nights and great conversations over wine. 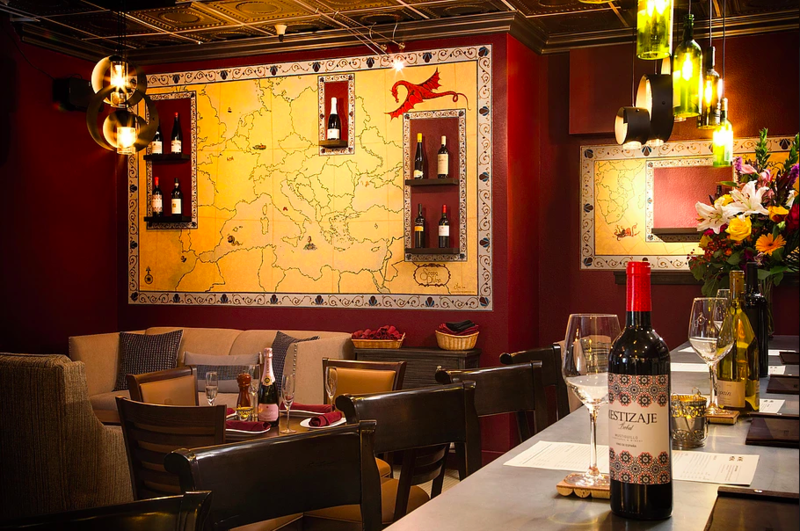 Some of the best evenings to be had in this amazing city are tucked into sparsely known corners, rare gems with unique offerings of wine paired perfectly with delicious food, and of course memorable service. 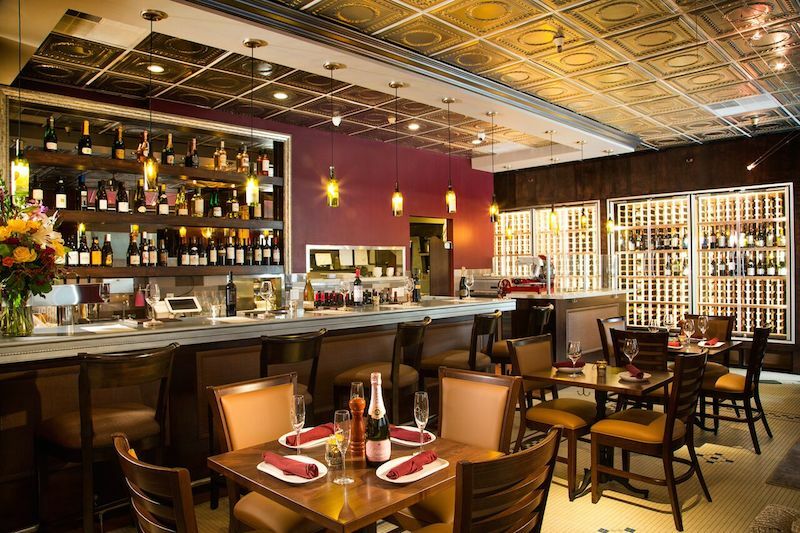 Whether it's a small private party, a vintner event, or full on reception, our location is available for you! 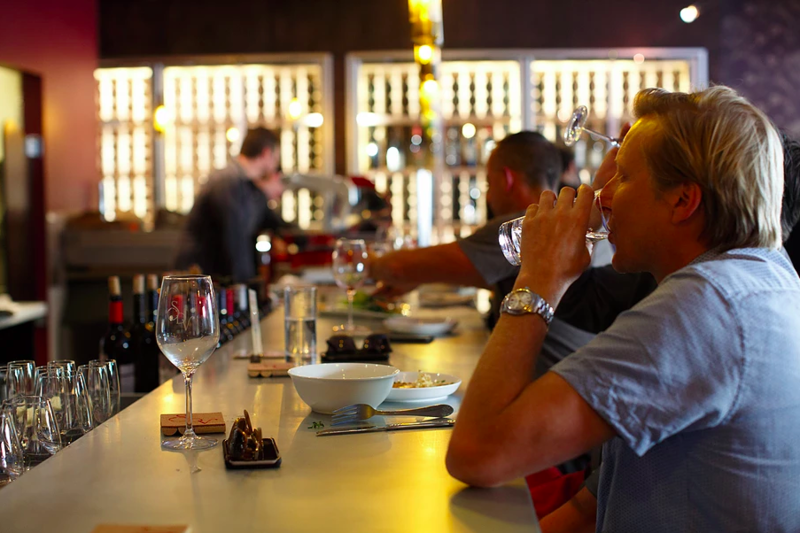 We have many options available to select the right mix of wine, beer, and food to make sure your guests are well celebrated.